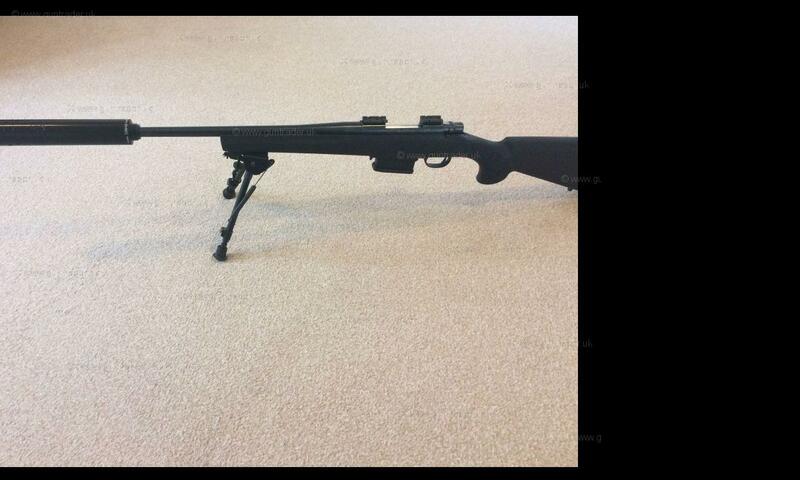 Howa 1500 stealth for sale. I’ve owned this rifle from new (18 months). 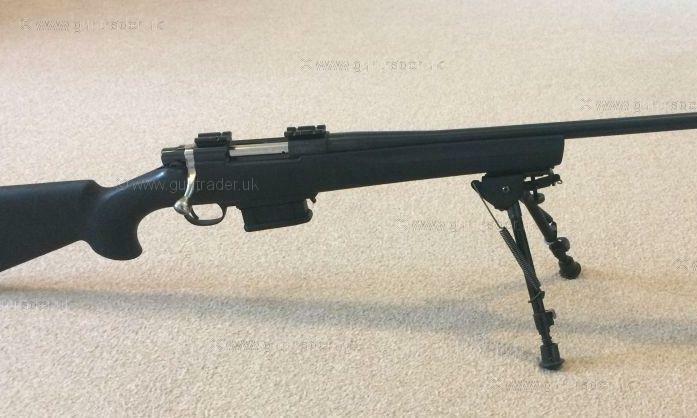 It shoots sub MOA with a variety of ammunition. The trigger has a HACT 2 stage trigger breaking at 1.5lb. 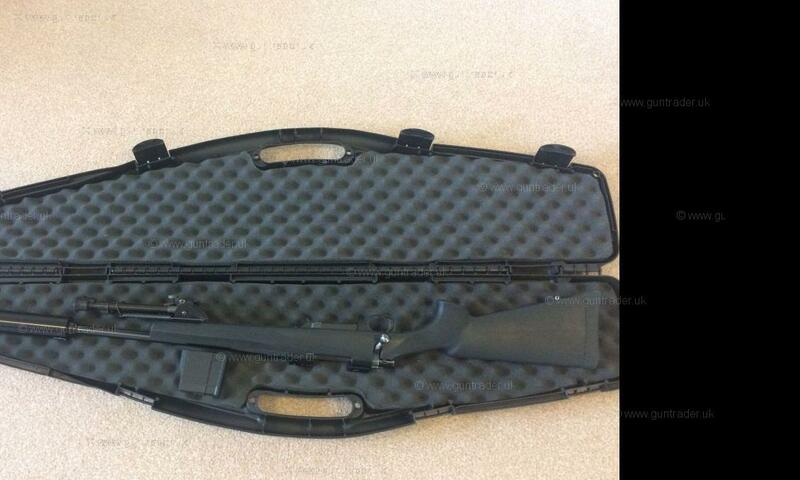 The gun is supplied with a 5 shot magazine and makers gun case and mount bases. 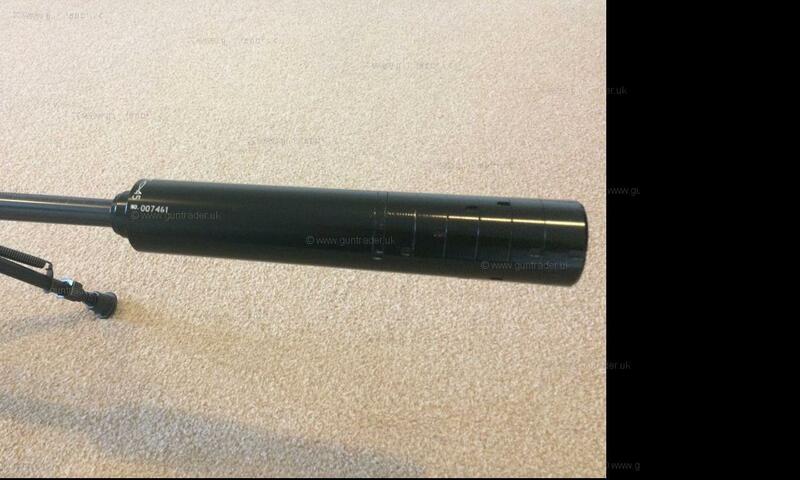 The rifle is supplied with a sonic 45 mod which makes for a very quiet rifle. 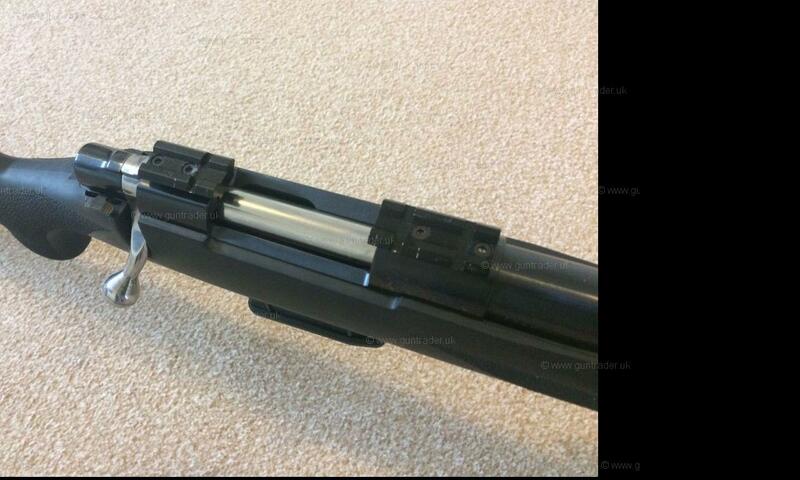 The condition of the rifle is very clean with a couple of rub marks on the houge stock. 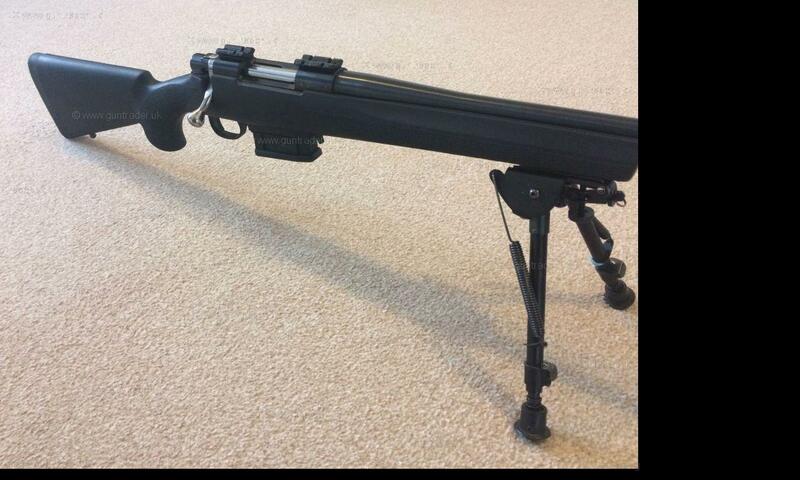 The rifle is supplied with a bipod. The buyer must have a slot for a .243 win and moderator.